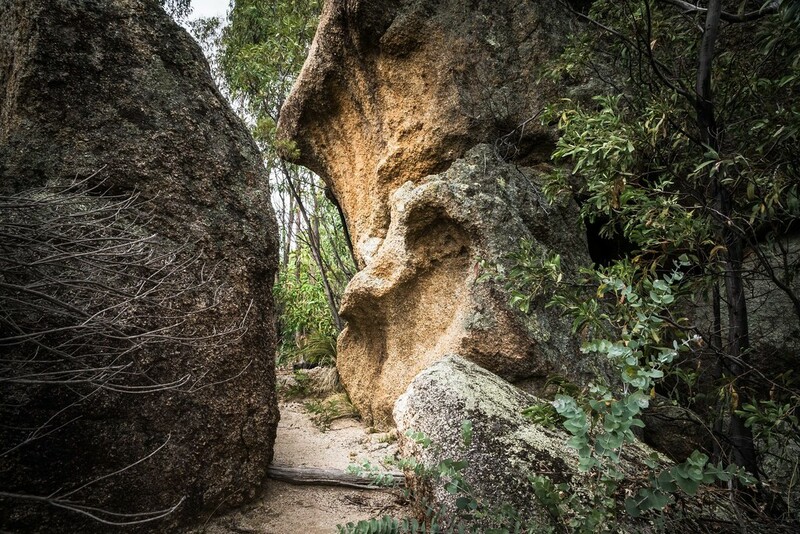 Some more wonderful rock formations from our recent picnic in the local National Park. A photographer’s dream destination. Lovely image. Wonderful scene. I love the light and the shadows too. Fabulous shot and great textures. Great shapes and textures. Your imagination could run wild in a place like this. Makes me want to know what's on the other side. @pdulis thanks Peter, will chase it up ! I really like your composition.